Onward and upward! Round 1, Match 2 voting is open through midnight tonight, and it’s a tight race between Flicka and Artax, so make sure you cast your vote! Interesting matchup here – two fictional horses based clearly in historical circumstances! Other than that, these two are pretty different. Both do come from books – Hidalgo is based on the writings of Frank Hopkins, which may or may not be mostly made up. 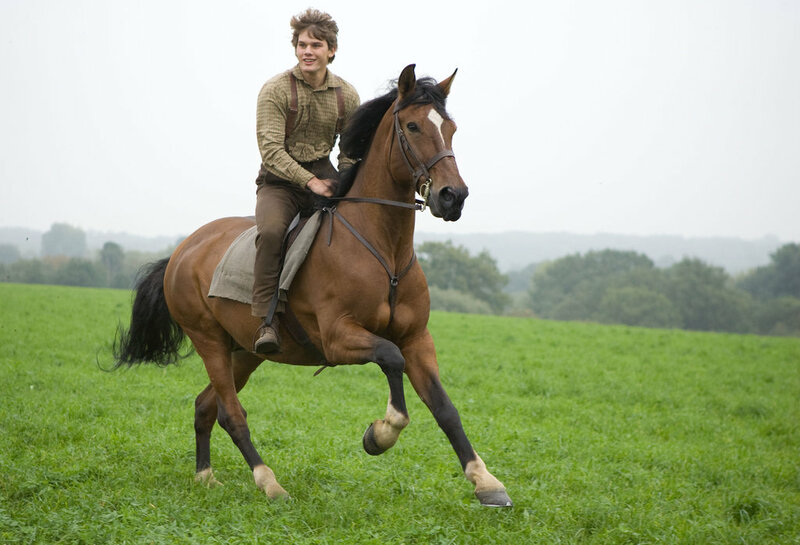 Joey is the main character of the YA book War Horse. Both horses have extraordinary journeys, and are much the worse for the wear at various points. Both are eventually reunited with their owners. 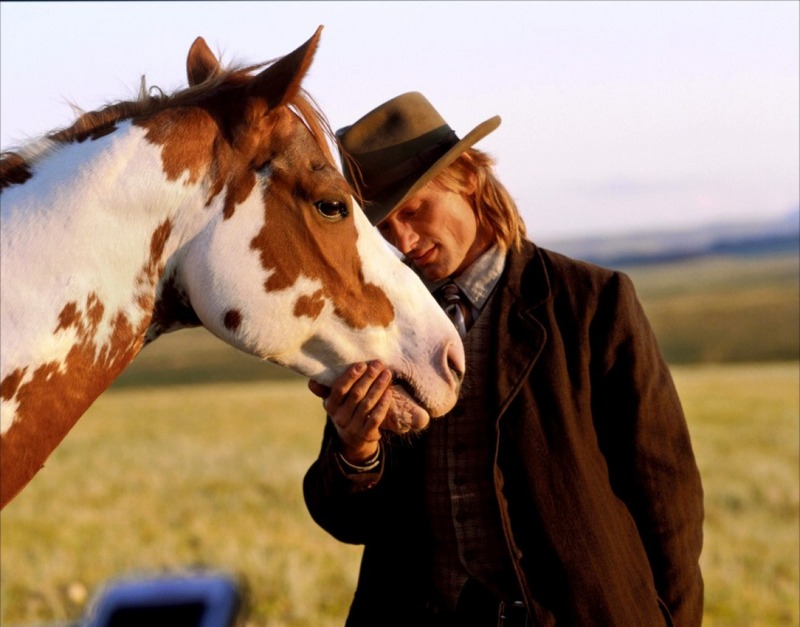 Hidalgo, though, is a mustang; Joey is (presumably) a decently bred English saddle horse. And though they both got big budget Hollywood films, Hidalgo’s was arguably better. It definitely had a hotter protagonist. Joey is much more of an everyman horse, and his job is to show us our humanity as we learn about his troubles. His story is arguably more textured, and the acclaimed stage show shows some of that texture: it’s a relatable story set amidst the horror of war, about larger forces out of anyone’s control. Neither of these are my favorites, but the War Horse movie was SO BAD and the book wasn't much better so I'm going for Hidalgo. Hidalgo all the way in this one! I will buck the trend and vote for Joey!